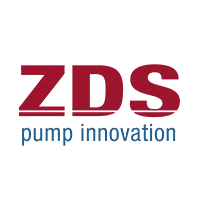 Whisper Pumps are authorised ZDS UK distributors. 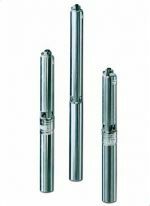 Italy based ZDS design and manufacture quality borehole pumps that are known for their unparalleled reliability and efficiency. 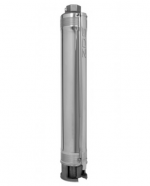 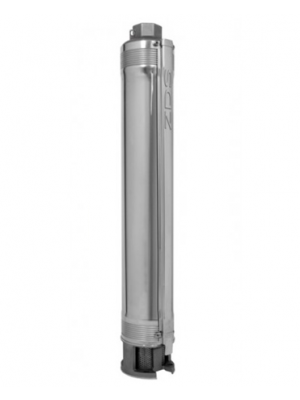 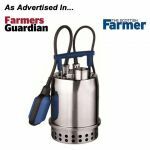 ZDS submersible borehole pumps have a number of superior features compared to other brands, representing the brand’s commitment towards innovation. 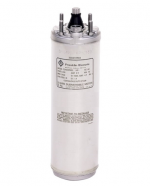 These include self cleaning Noryl impellers which give the pumps unparalleled resistance and protection against heavy sand and other minerals. 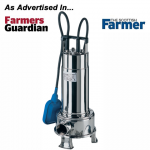 They’re very energy efficient, and the stainless steel casing improves durability ensuring your pump lasts a long time. 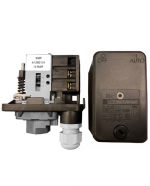 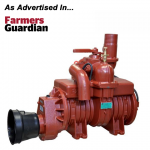 We recommend pairing these ZDS pumps with Franklin Electric Motors, which are very reliable and low-maintenance. 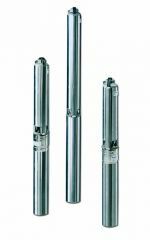 For further support selecting the right pump for your borehole or well, call us on 01777 871100.